Luvr is utilizing short video segments, not pictures, for the introduction of one user to another for a match. 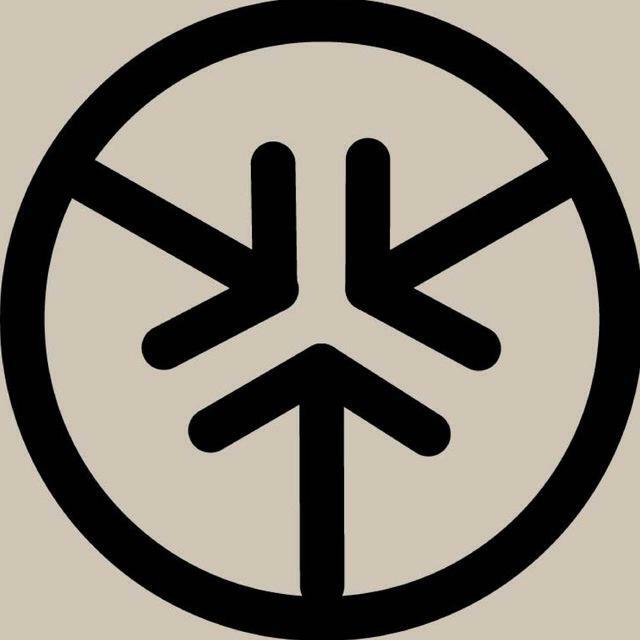 Furthermore, we have incorporated video snaps for secondary messaging. Lastly, we use video calling for the final stage of communication. 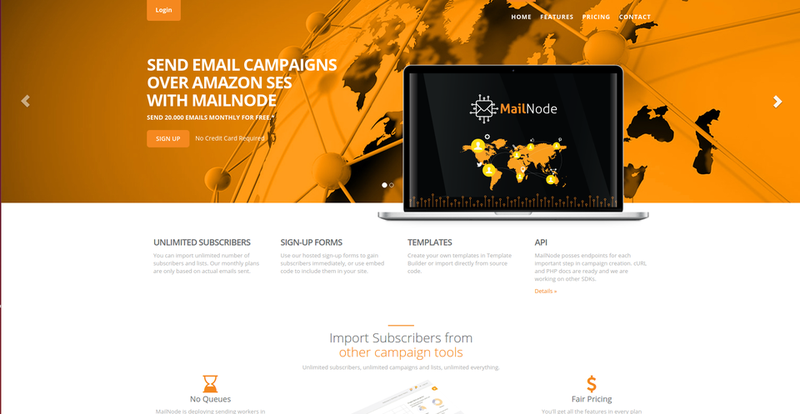 MailNode is an email marketing tool which sends emails over Amazon SES for a fraction of the cost of the other campaign tools. 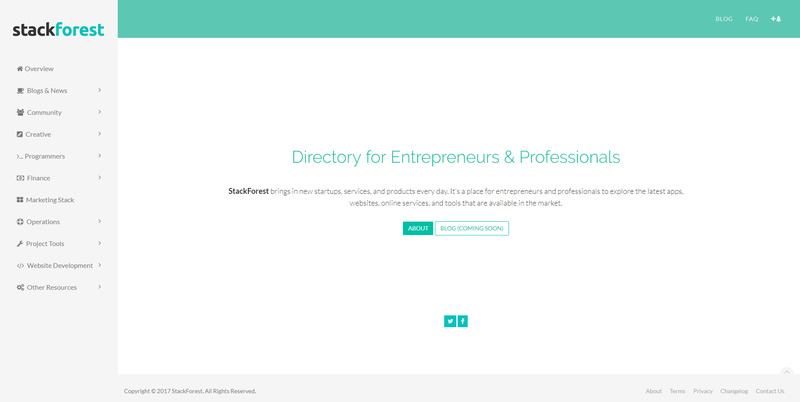 A curated directory of sites, tools, and services for entrepreneurs and professionals.